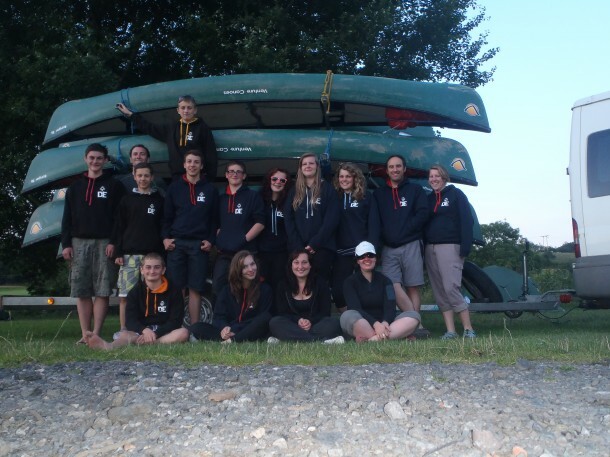 Students who took part in the College’s first ever canoe-based Duke of Edinburgh’s Award expedition will be holding a presentation evening to celebrate their achievements on Monday 18th November at 5pm in the Old Hall. Students will be giving a short talk about their expedition and also premier the films they made as part of their expedition project. This is also an opportunity for the group to thank the diverse group of people that have helped along the way to make this such a successful and enjoyable experience. Students will be displaying one of the open canoes that they used on the expedition, along with the equipment that their fundraising efforts helped to pay for.